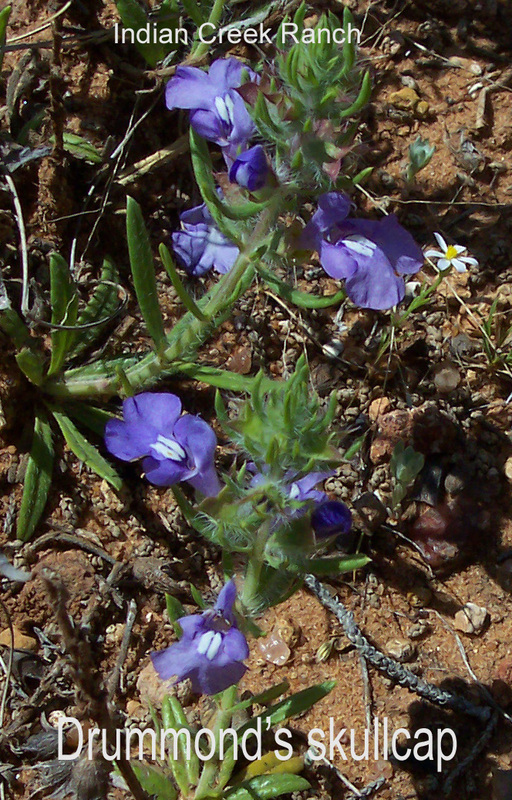 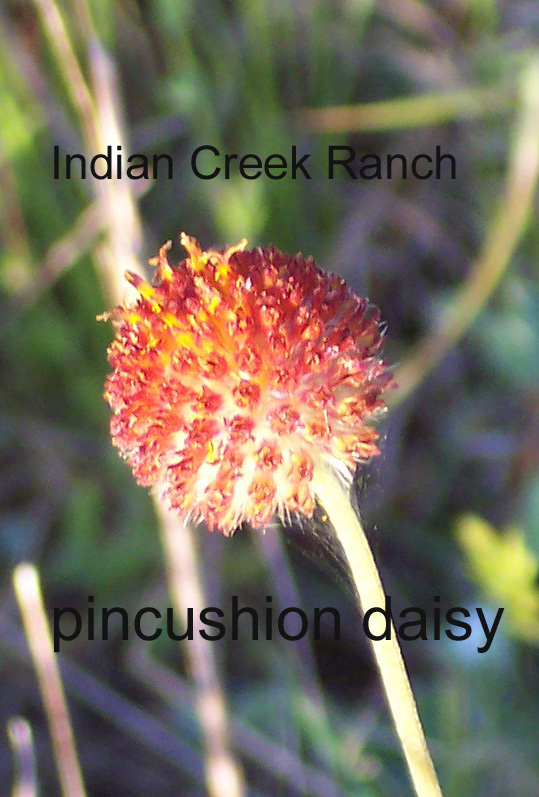 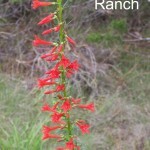 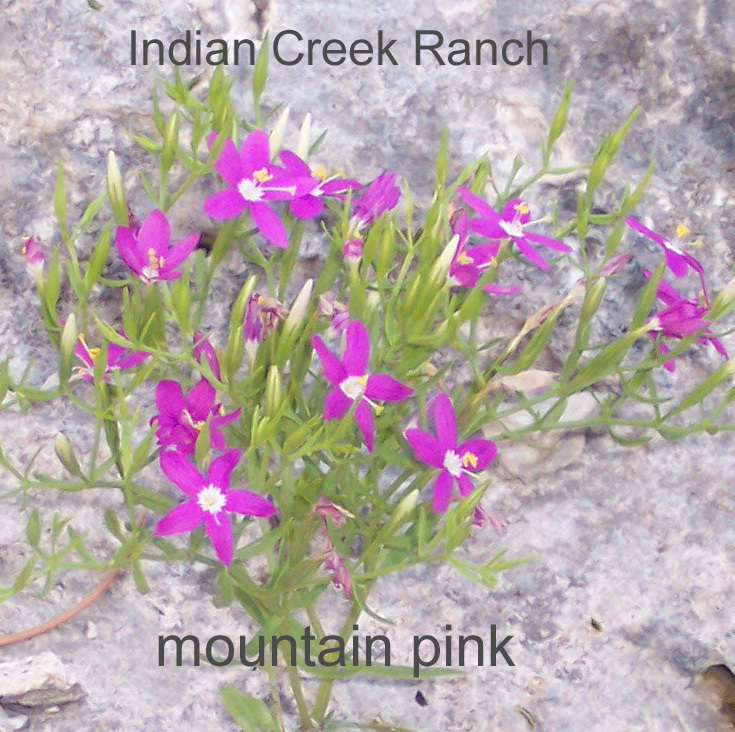 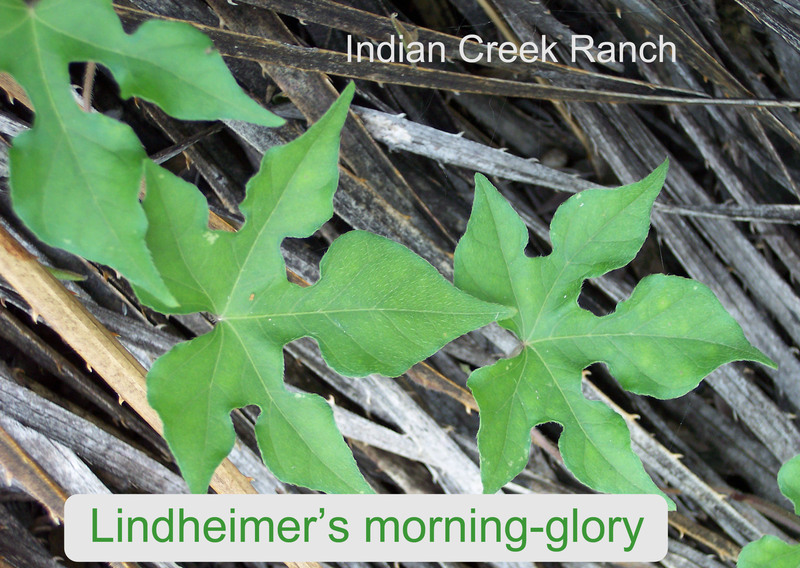 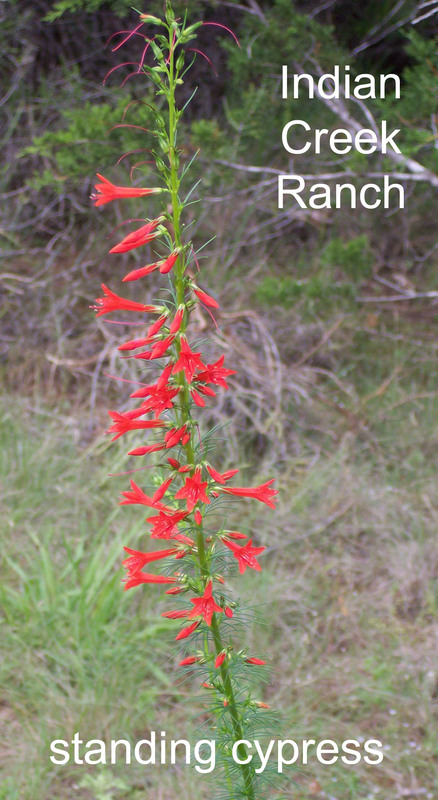 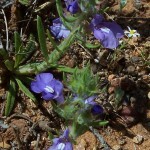 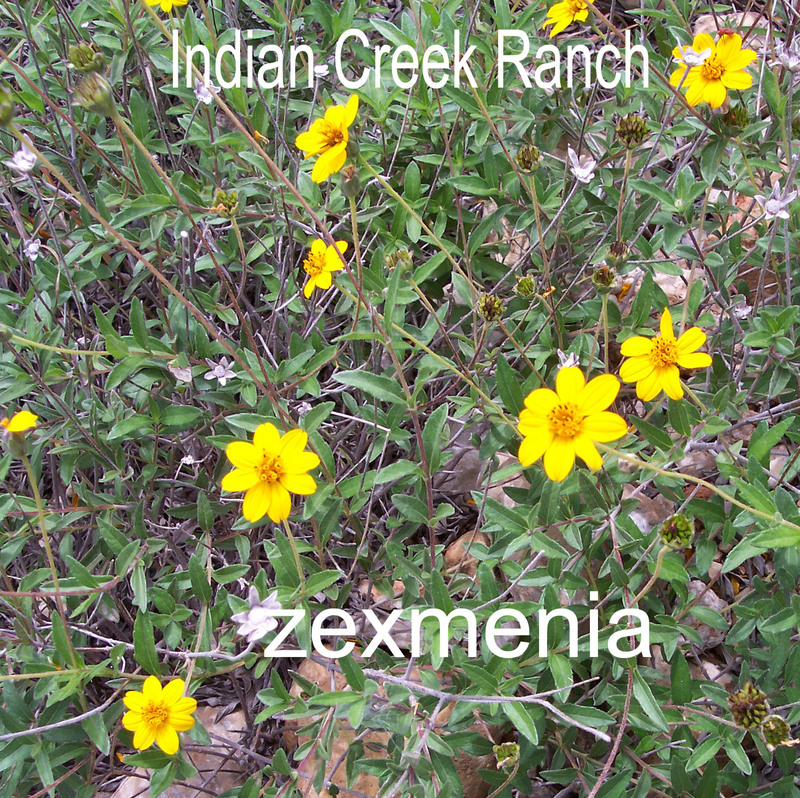 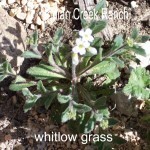 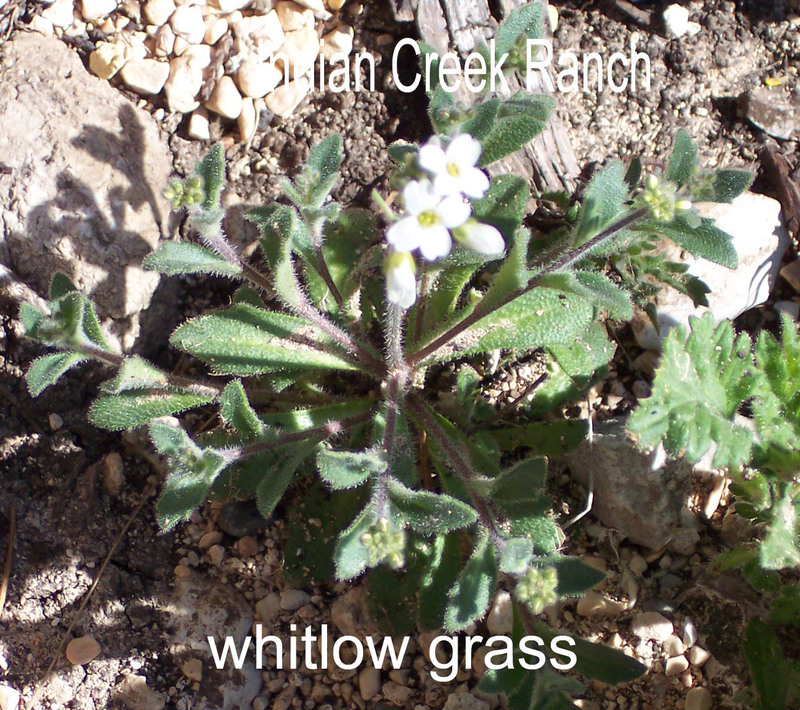 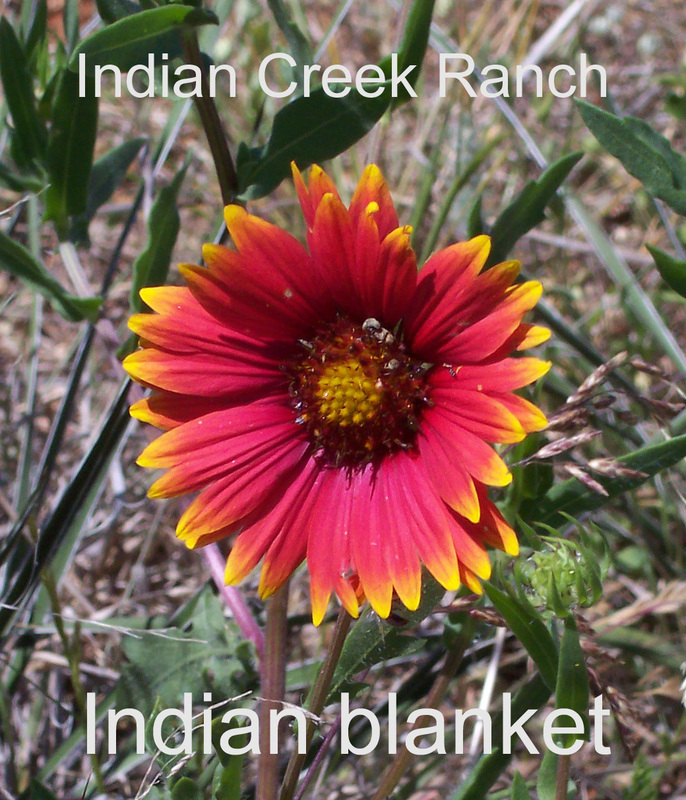 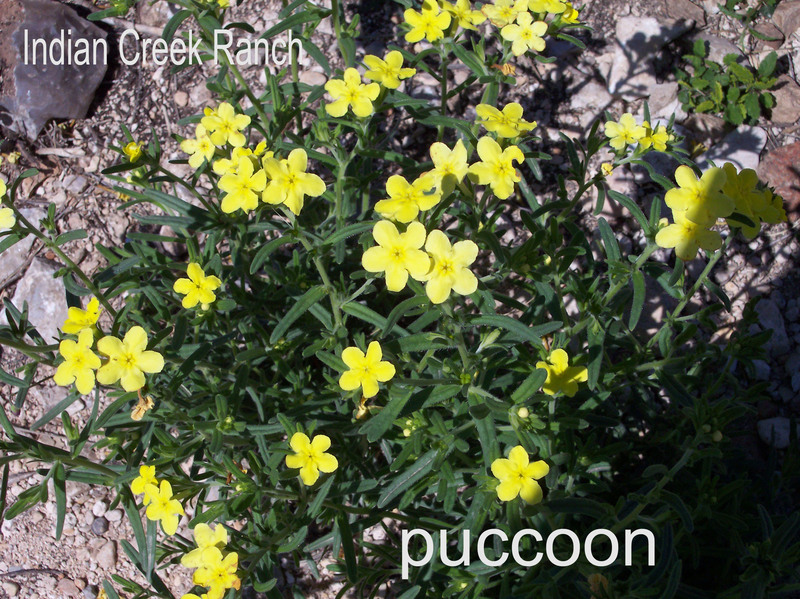 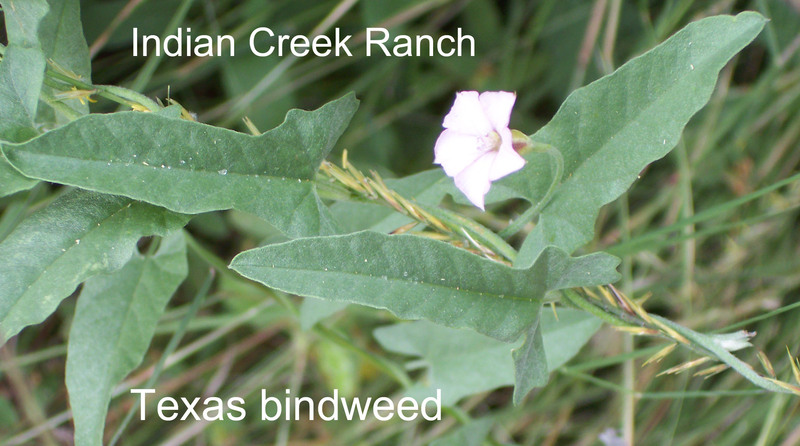 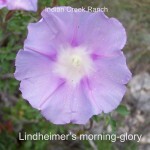 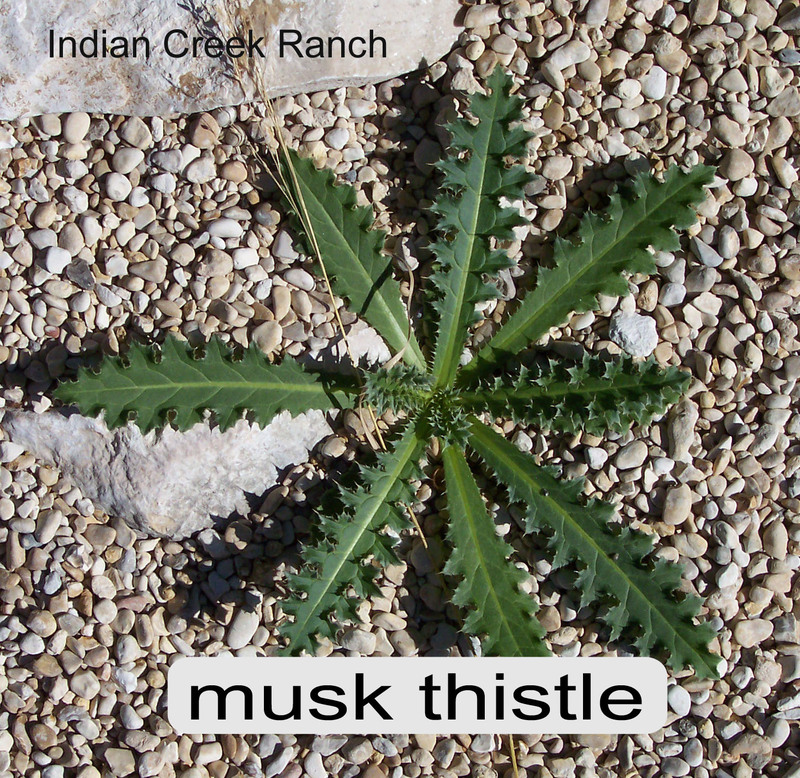 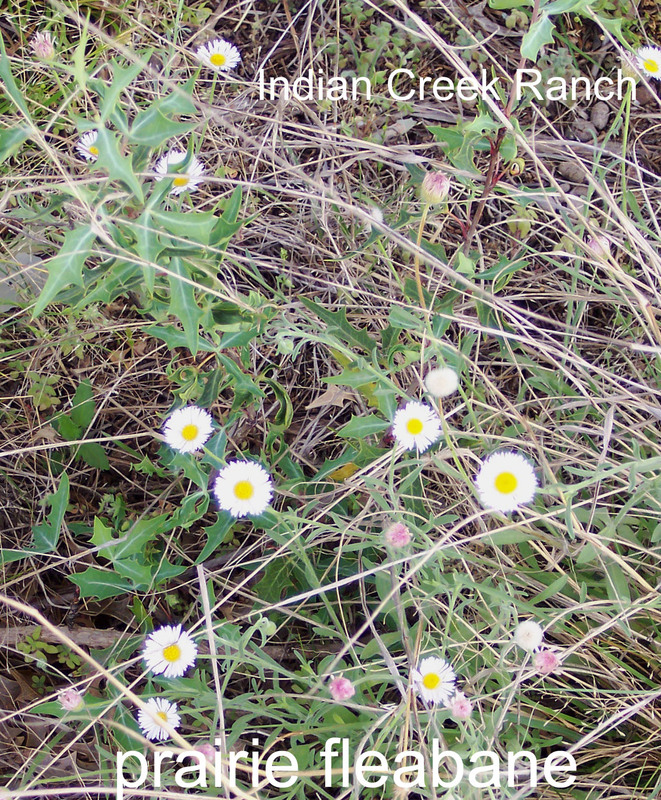 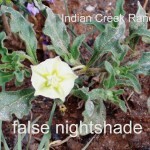 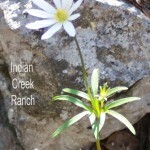 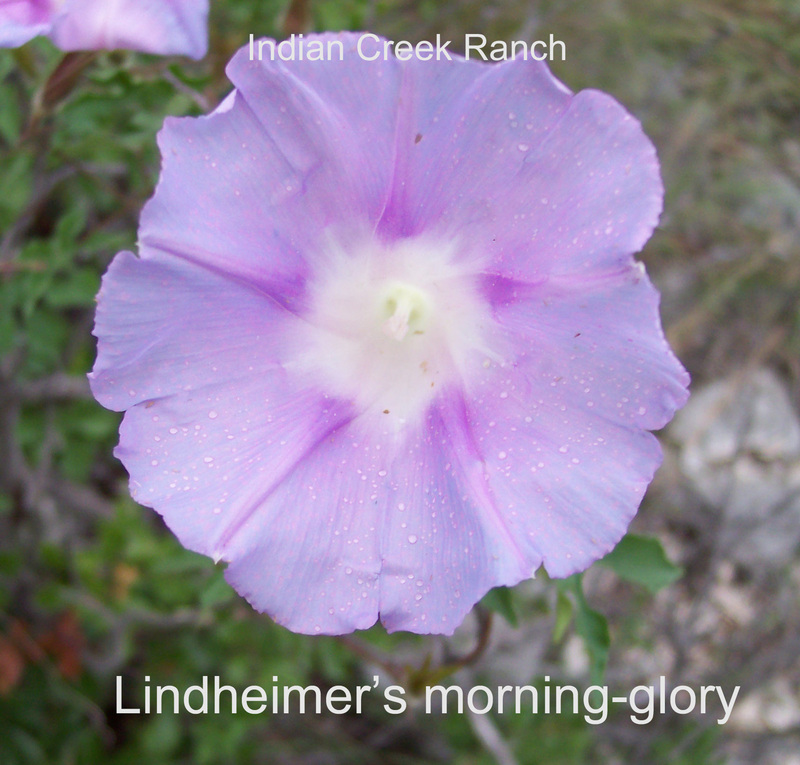 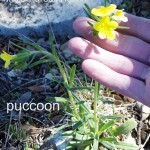 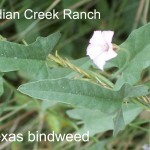 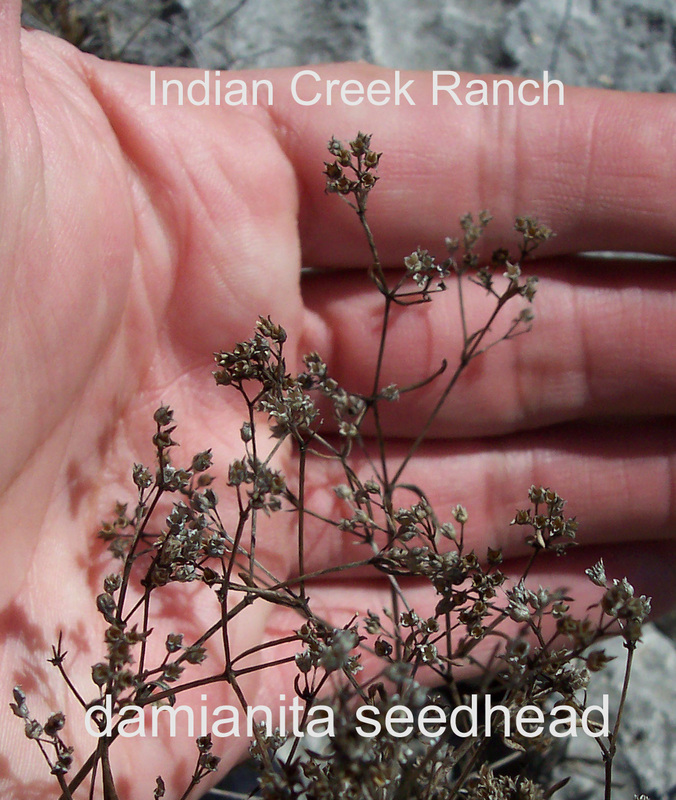 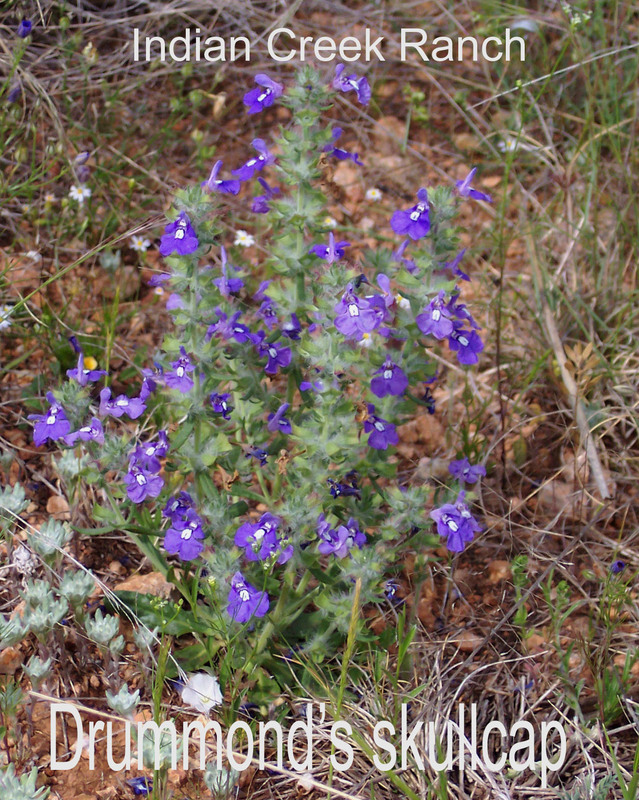 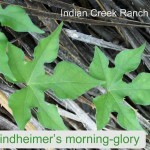 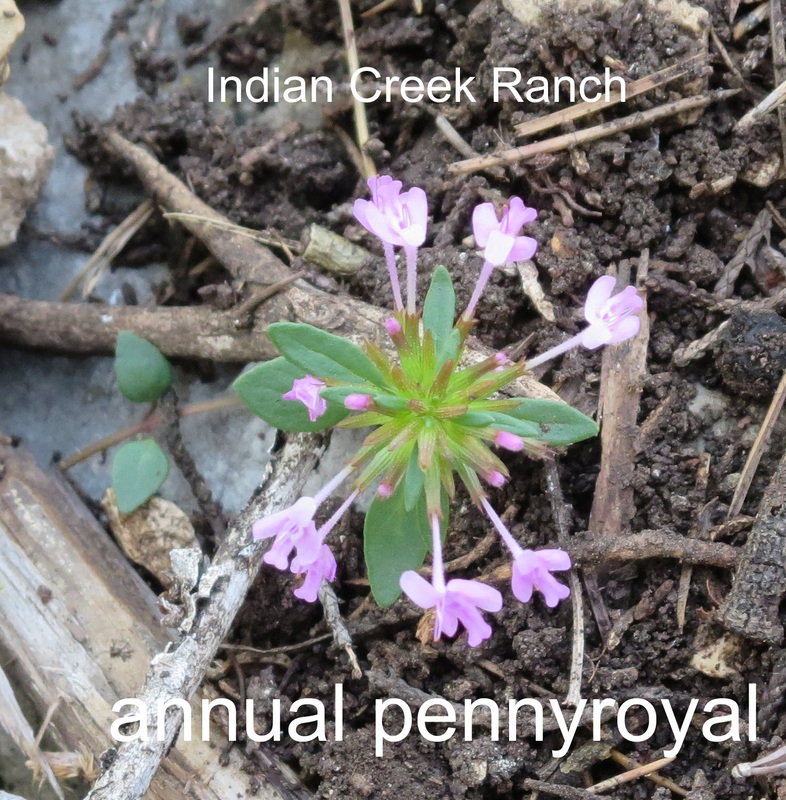 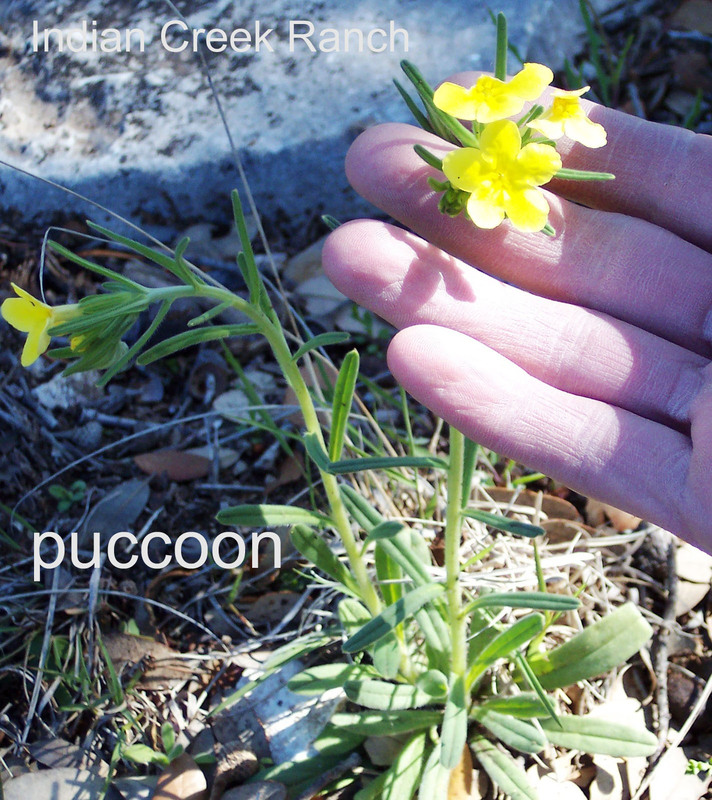 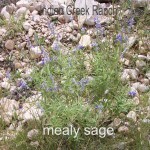 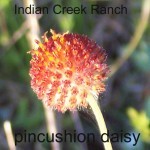 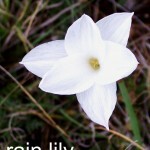 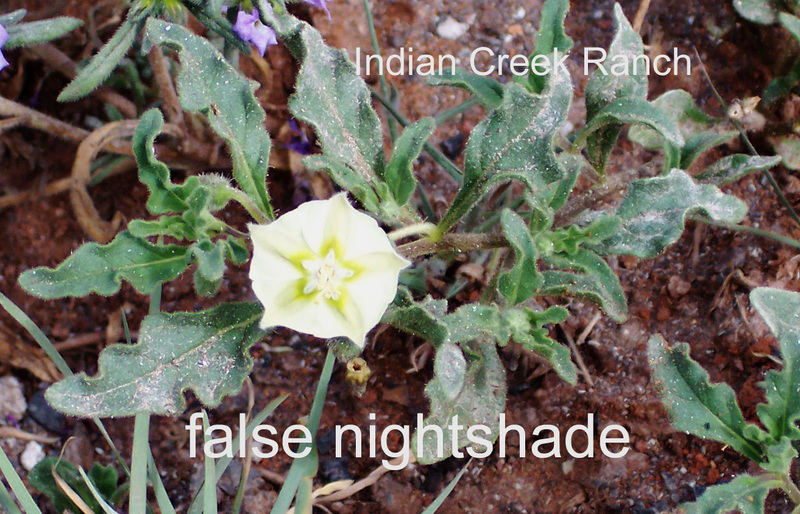 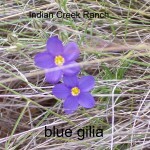 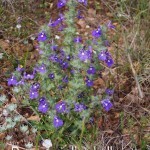 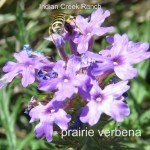 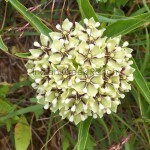 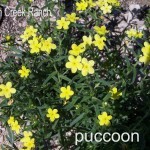 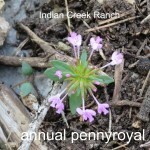 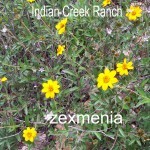 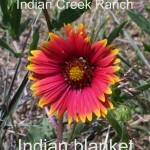 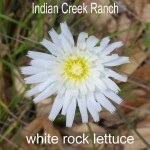 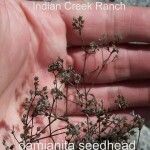 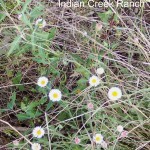 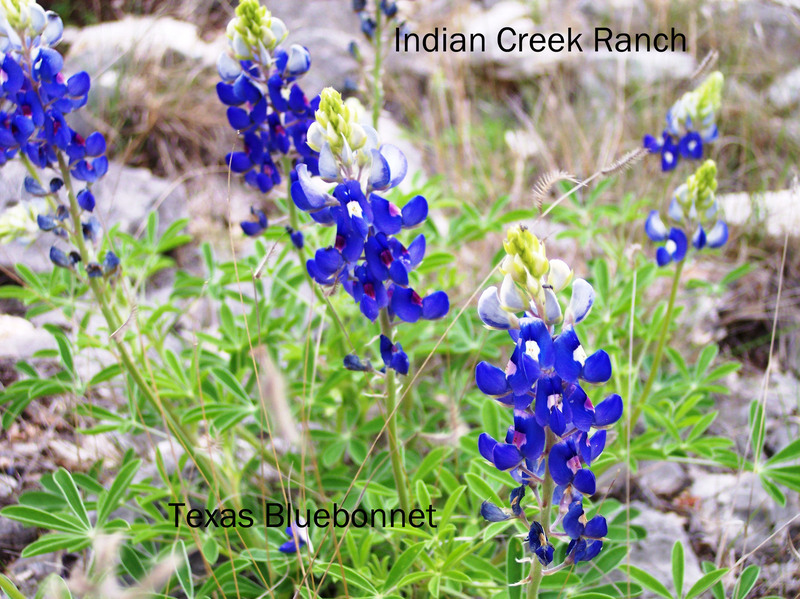 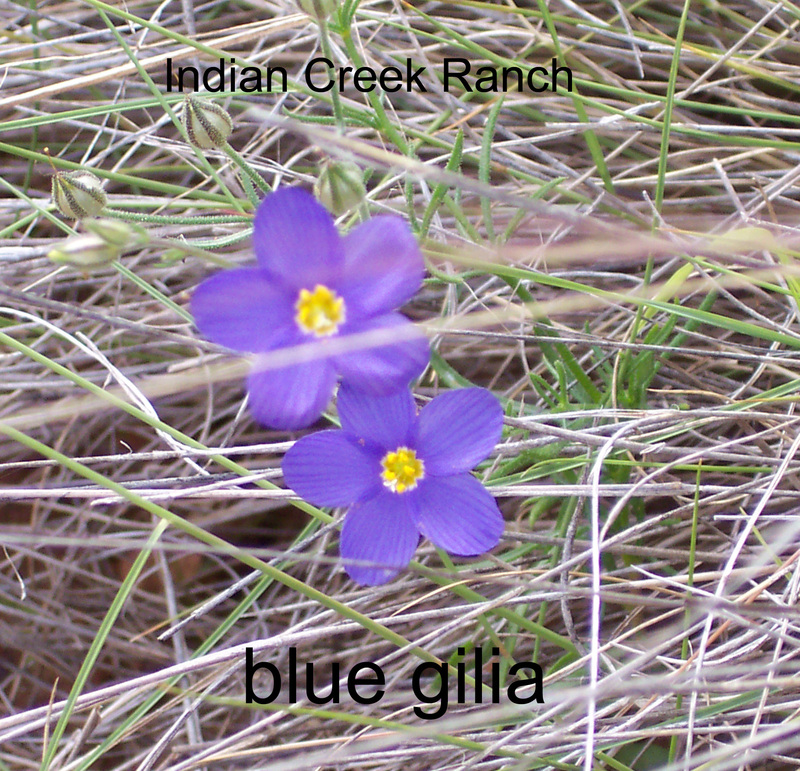 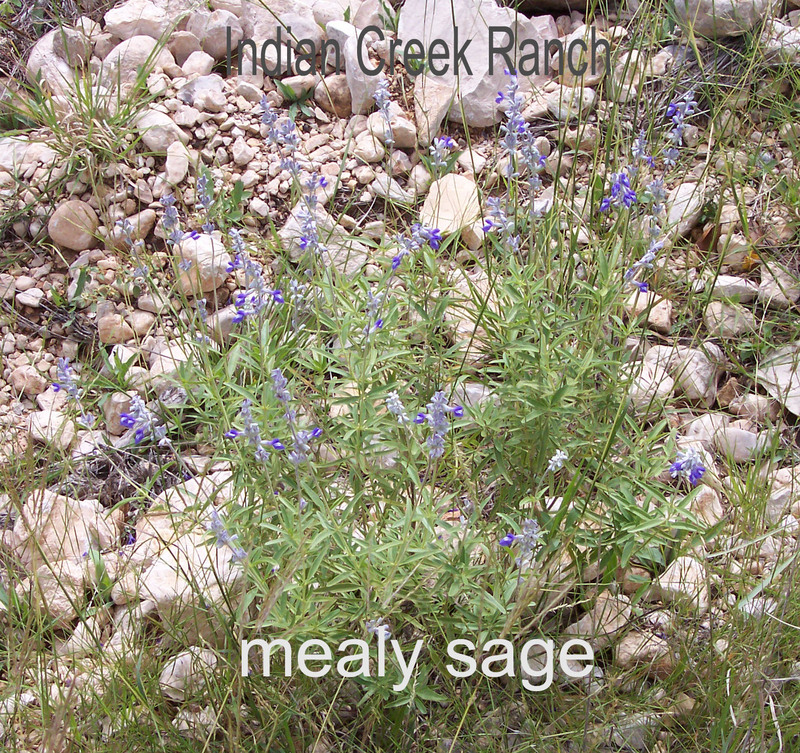 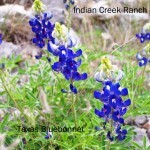 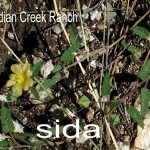 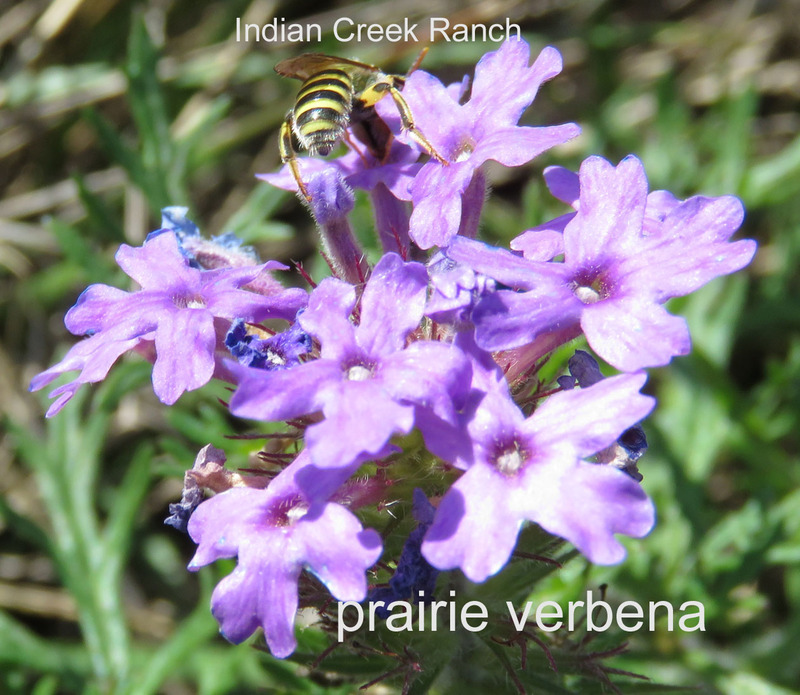 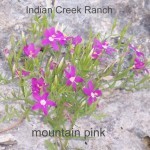 These are some of the flowers that are found in Indian Creek. 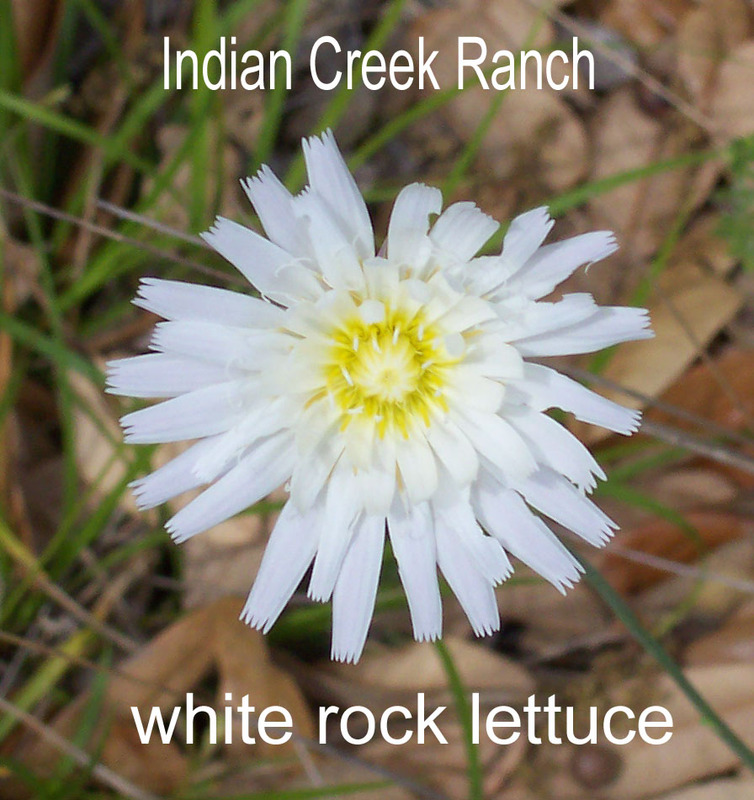 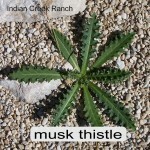 They are labelled and linked to the best of our knowledge, but we are not botanists, so please look on this as a starting point for research. 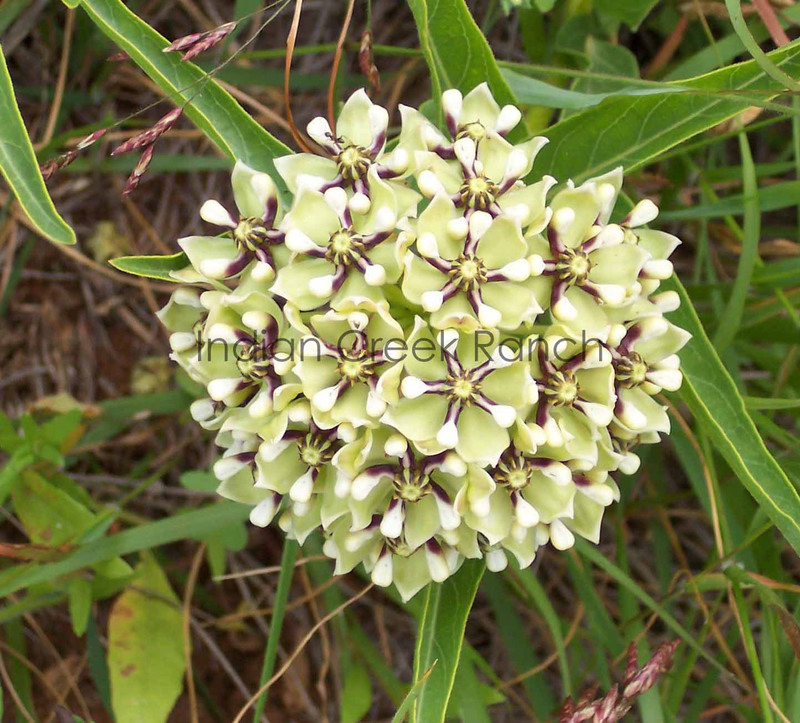 You can click on any thumbnail to see a larger image. 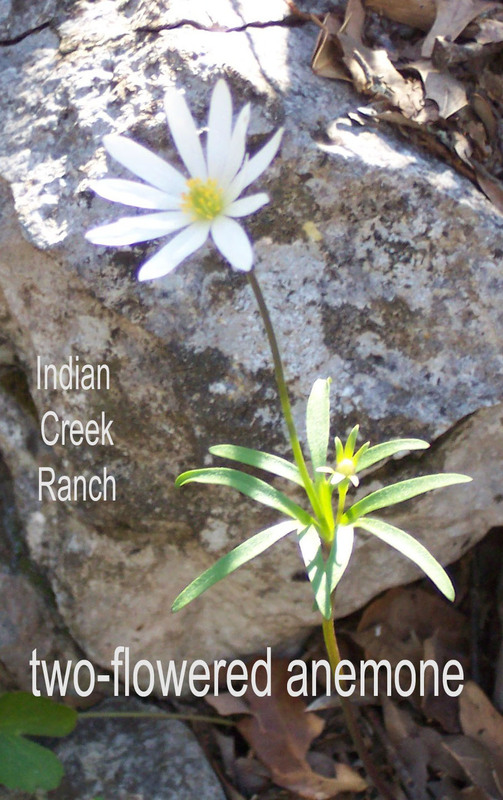 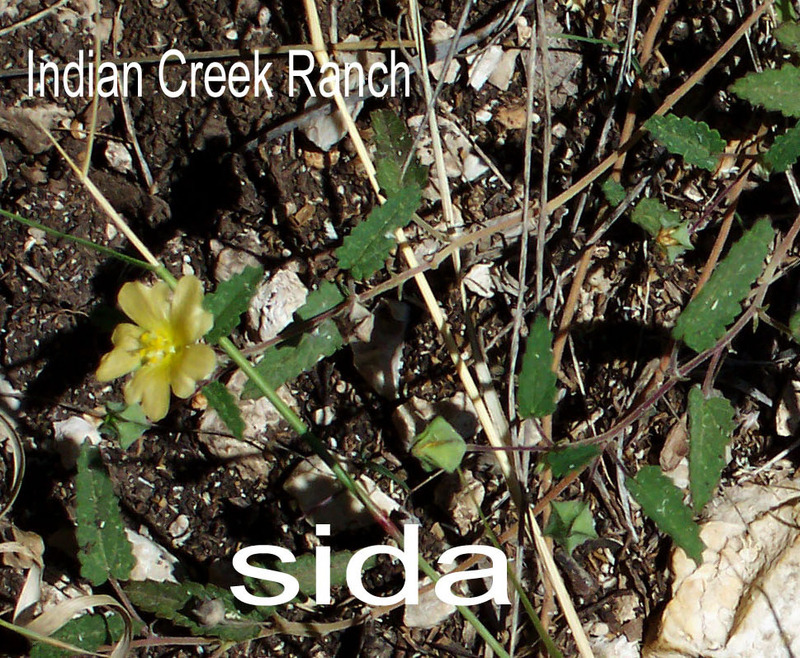 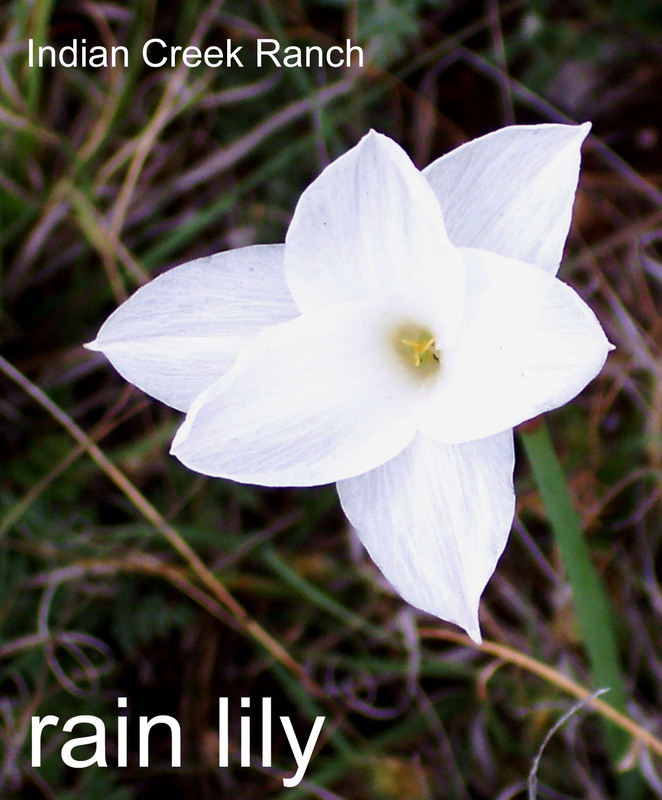 two-flowered anemone is found only on the Edwards Plateau!